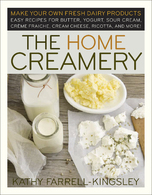 SKU: SKU-4193 Categories: Books & DVDs, Homestead Supplies, Kids, Sale! 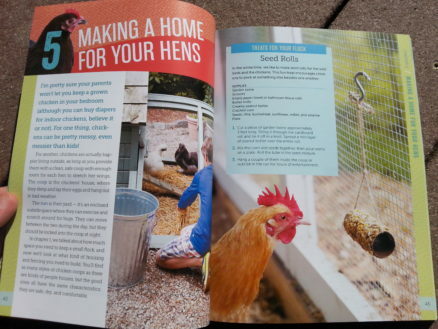 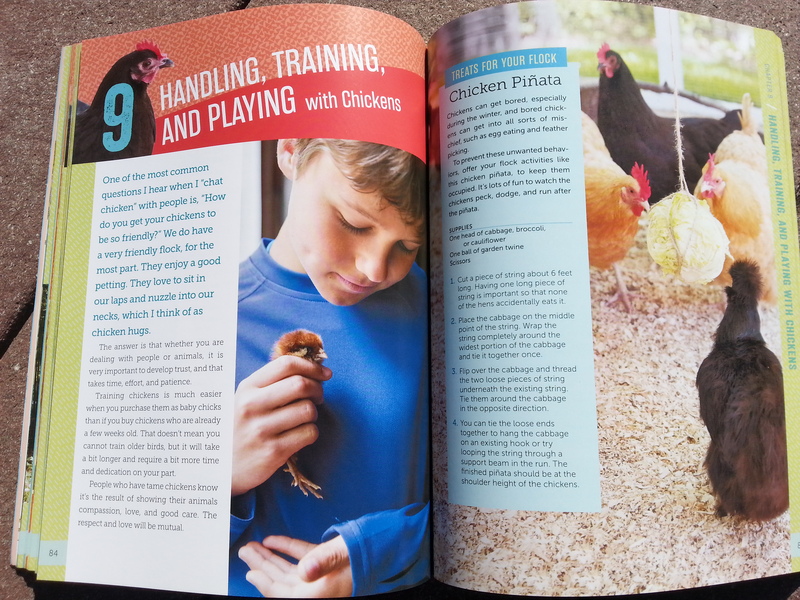 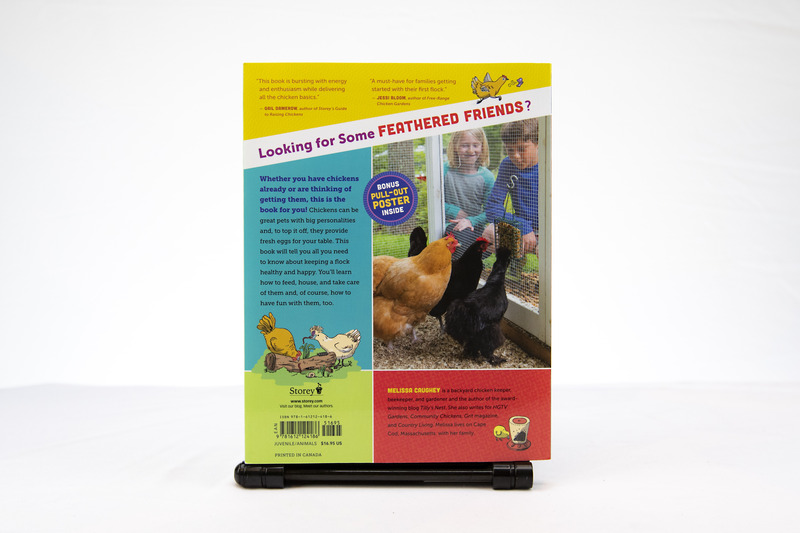 Keeping Chickens, whether for pet or profit, is a wonderful venture for children. 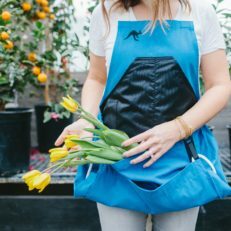 Chickens can teach responsible animal husbandry and reward you for all of your efforts in the form of yummy eggs and hours of backyard fun. 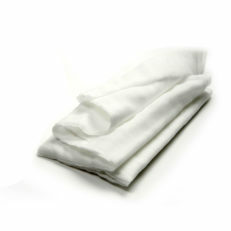 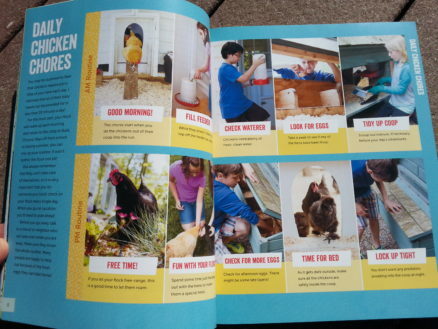 They do require conscientious care, though! 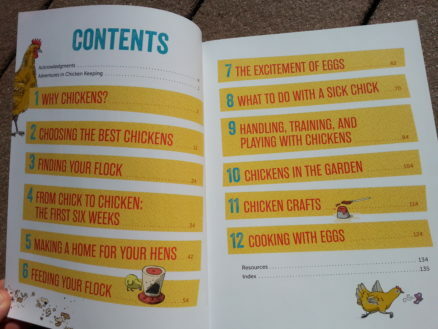 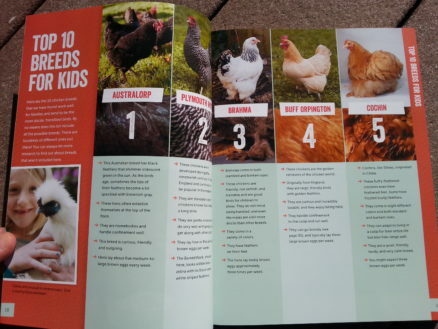 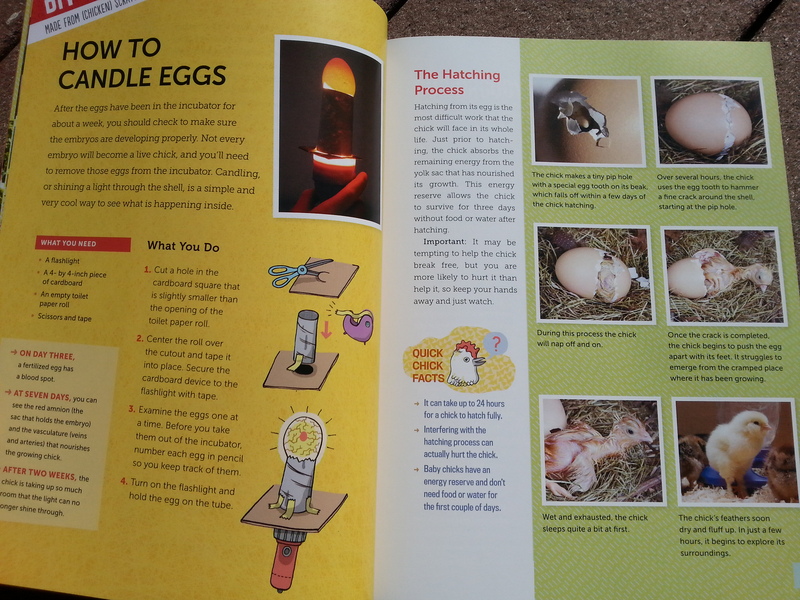 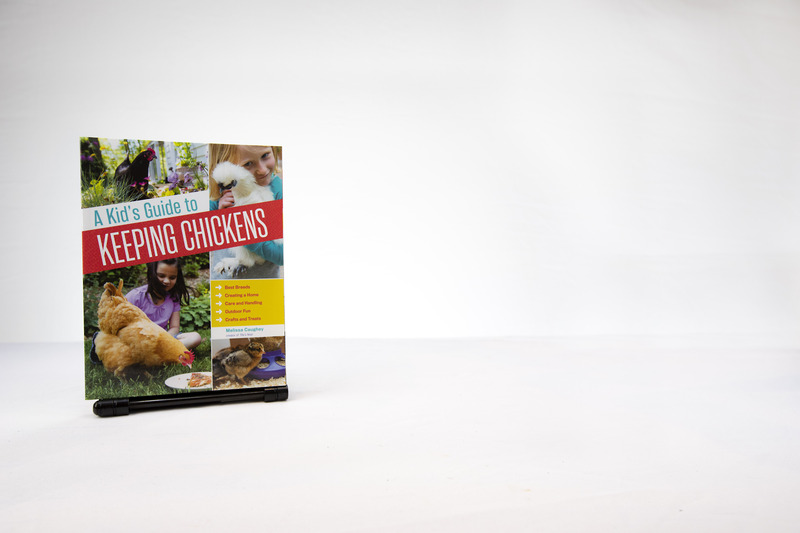 Teach your children to care for chickens well with A Kid’s Guide to Keeping Chickens. 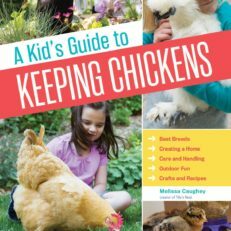 Kids should understand what it means to keep chickens and what kind of housing, food, equipment, and care the chickens will need to thrive. 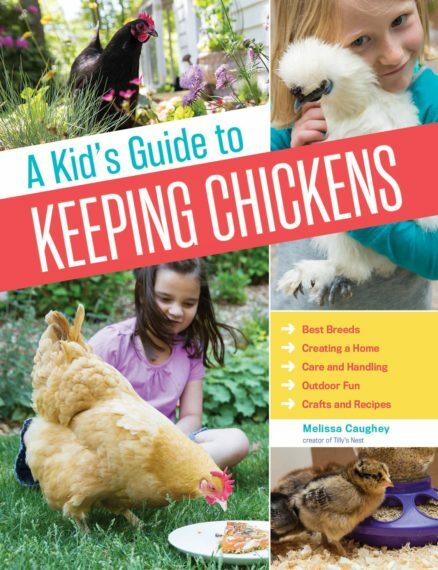 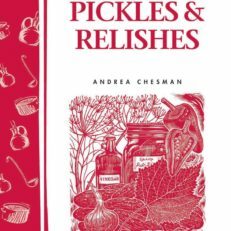 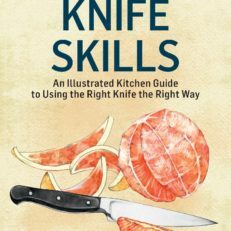 The author also includes ideas for lots of creative activities sure to spark enthusiasm and imagination, such as speaking chicken, making a veggie piñata for the flock, and building a chicken fort in the backyard. 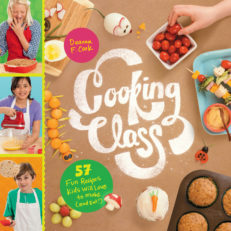 She even offers ten egg-centric recipes that kids will love to make and eat, including egg drop soup and Mexican egg pizza.